For many patients, Dr. Saucier recommends a combination approach for a healthy skin care regimen that includes wearing a zinc-based sunscreen daily to help protect against UV damage from the sun. Complimentary to sunscreen, antioxidants help prevent the visible signs of environmental damage by consuming free radicals generated from the sun, air pollution, alcohol consumption, and cigarette smoke. Second only to sunscreens, retinoids with the ability to stimulate cellular renewal are the most supported anti-aging creams in existence. You can read more about improving your skin health here. A customized skin care regimen should be created for you. Contact our office to make an appointment. 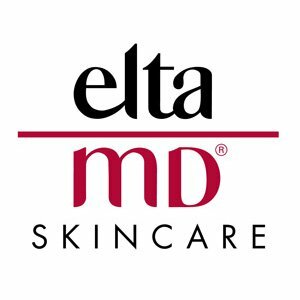 Rockwall Dermatology offers a line of EltaMD® sun protection options to fit your individual needs and lifestyle. EltaMD® sunscreens are formulated with micronized transparent zinc oxide for maximum sun protection yet maintain a clear and lightweight look and feel. The entire line is non-comedogenic, sensitivity-free, fragrance-free and paraben-free. Read more about the EltaMD® products we offer. 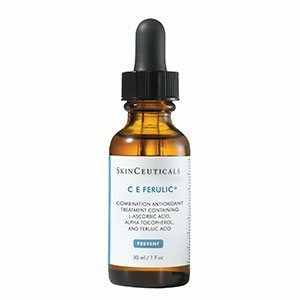 Rockwall Dermatology carries a line of SkinCeuticals antioxidants with clinically tested and proven benefits for anti-aging. A custom skin care regimen can be created for you to accelerate cellular renewal, help increase skin firmness and reduce fine lines, wrinkles, and blemishes. Read more about the SkinCeuticals products we offer. 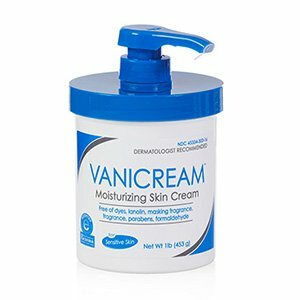 Vanicream™ and Vaniply™ products are free of common chemical irritants, fragrance-free, lanolin-free, and paraben-free making them beneficial in skin problems such as eczema and psoriasis among others. Rockwall Dermatology carries a line of these non-irritating, non-comedogenic lotions, creams, and cleansers awarded the seal of acceptance from the National Eczema Association. Read more about the Vanicream™ and Vaniply™ products we offer.